The need to tame healthcare spending and stay on top of potential competition has led health insurers to pair up with nontraditional partners, including pharmacy benefit managers and healthcare providers. Here's how the five dominant national insurers are reshaping themselves and the industry. If OK'd by regulators, Aetna will become a business unit within pharmacy chain and PBM CVS Health. The combined company would allow pharmacists at retail clinics to fill gaps in patient care. The American Medical Association, among others, opposes the deal. Rather than buy a PBM, Anthem plans to build one. IngenioRX, supported by CVS, is slated to launch in 2020. 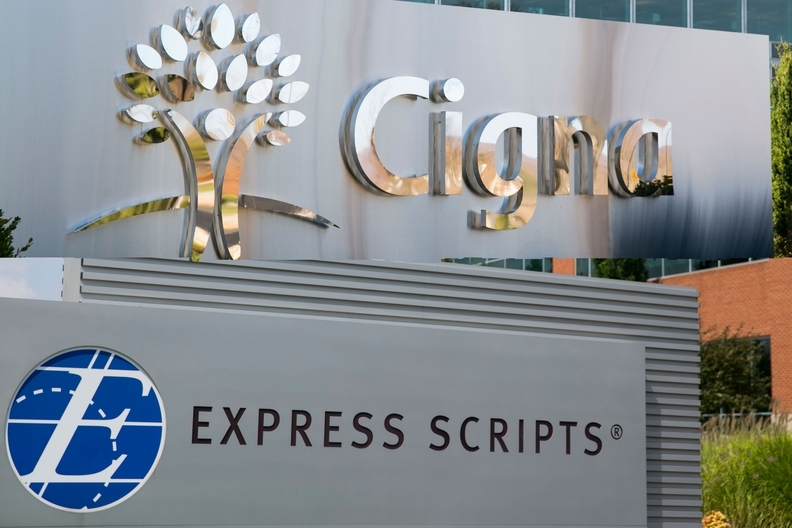 By acquiring Express Scripts, the nation's largest PBM, Cigna aims to save costs by better coordinating medical and pharmacy services. The deal got the go-ahead from the Justice Department last week. While 16 states also approved the deal, nine more still need to weigh in. Humana this year acquired stakes in home healthcare provider Kindred Healthcare and hospice operator Curo Health Services with the help of two private equity firms. The healthcare giant has long been an integrated company with an insurance arm, healthcare services subsidiary and PBM under one roof. UnitedHealth's Optum subsidiary continues to devour physician practices, such as DaVita Medical Group.